 Located on the banks of the Swan River in Burswood, Western Australian Water Ski Association (WAWSA) is a not for profit organisation committed to promoting water skiing in WA. To promote water skiing as a safe family sport. 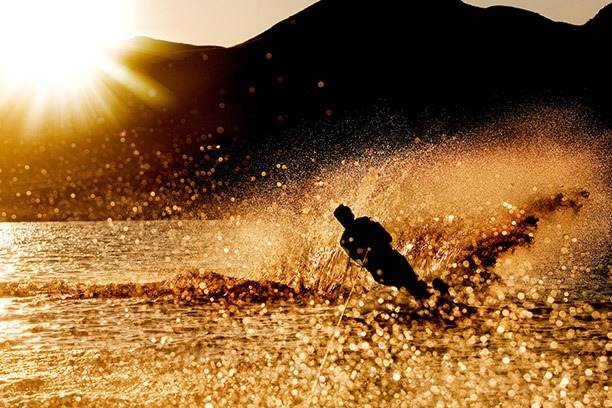 To increase the number of water skiing areas, preserve existing areas and improve boat launching facilities.  To be a central body that represents water skiers with Government and other authorities including the Department of Transport (DoT), Department of Local Government, Sport and Cultural Industries, the Aquatic Council and the WA Sports Federation for financial assistance with coaching clinics, training schools and State team travel, and for liaison with other river users. To promote the competitive divisions of water skiing – Barefoot, Disabled, Tournament, Show Skiing and Wake Boarding. The Association is committed to helping young people and families enjoy the sport of waterskiing. We teach all disciplines of waterskiing to people of all ages, abilities and levels, giving each member the necessary skills and opportunity to compete at an elite level. A three tiered boat driving accreditation scheme from social boat driving through to international competition. Regular emails and social media updates to keep you informed on waterski and wakeboarding matters. Protection of your waterways for waterskiing. A comprehensive Insurance package available to clubs and individuals is tailor made to suit our sport and its members. The package includes $20 million Public Liability, personal accident coverage at sanctioned events and travel insurance (conditions apply).